A venture designed to encourage and celebrate student writing. In collaboration with faculty, The Press helps students develop creative and scholarly projects to their full potential, with the goal of putting exceptional writing of high scholarly merit into print. Evergreen students have a unique opportunity to go beyond expectations, beyond grades, and accomplish meaningful work. The Press invites students to refine their work, to hone their creative and critical expression, to communicate their research in the best possible ways. Each year, the Press seeks to publish a small number of volumes collecting work from a program, or connecting thematically linked projects, or showcasing the capstone work of an exceptional writer. Above all, the Press seeks to make visible the vitality and innovation of student work at Evergreen. Collaboratively written by herbalism-focused students at Evergreen and richly photographed by the editor, Tari Gunstone. 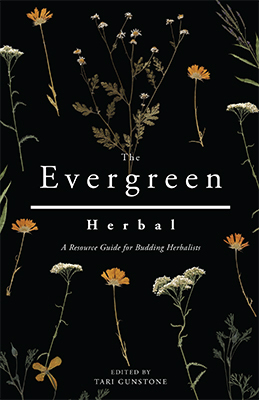 The Evergreen Herbal is an ideal companion for navigating your plant-filled path of learning. Meet 25 safe and easy to use herbs, 10 of which can be foraged in your own neighborhood or local forests of the Pacific Northwest. Anyone wishing to utilize plants for their well-being will find foundational knowledge on gardening and harvesting herbs, wild plant foraging throughout the seasons, and making homemade tea blends, tinctures, salves, and other herbal medicines. Interviews with three community herbalists who got their start as Evergreen students, herbal recipes, and a thoroughly compiled resource appendices will help readers build their own medicine cabinet while learning more about herbalism studies and careers. This field guide for the vascular plants of the south Puget Sound prairie-oak ecosystems is the product of over a decade of work completed by over forty students from The Evergreen State College working collaboratively to collect herbarium specimens, illustrate and describe plants, and write about the natural and cultural history of these remarkable ecosystems. Multiple local professional scientists with expertise in floristics and restoration ecology have also contributed to the effort. 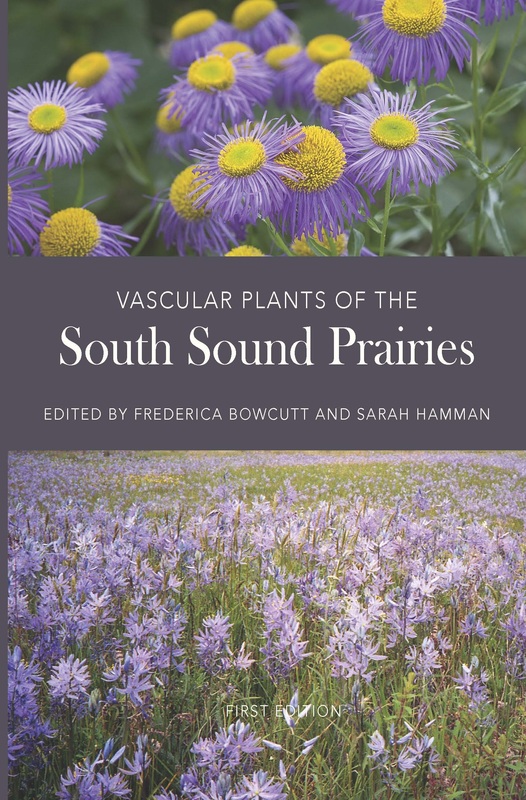 This community-generated guide includes illustrations and descriptions of nearly 150 vascular plants found in the glacial outwash prairies and associated oak woodlands from Tacoma to Rochester, Washington. It allows amateurs and professional botanists alike to easily identify many of the plant species in these unique ecosystems. In an appendix, an extensive list is provided of the prairie and oak woodland plant specimens that are maintained at the Evergreen Herbarium. Images of these specimens are available online atpnwherbaria.org. 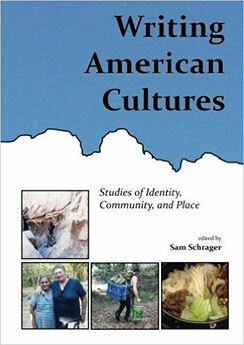 An extraordinary series of folklore/ethnography essays, Writing American Cultures shows the insight and originality that undergraduates can bring to studies of communities of which they are part. 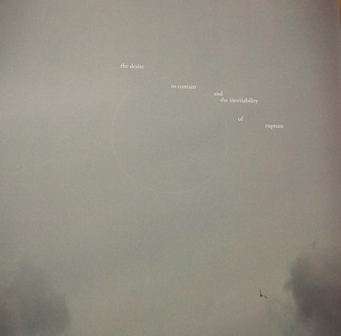 the desire to contain and the inevitability of rupture, by Johanna Gilje. Gilje’s book is a visually playful presentation of ideas and insights from 17 creative thinkers: artists, writers, & scholars; including a number of Evergreen faculty and students.